How do I tell what my version is? Is there a change log available to show what has changed since I purchased? Mine seems to be a later version (1.75, see attached) than what is in the release log file you posted (1.746). Not sure how that is possible? Is the log up to date? Really? 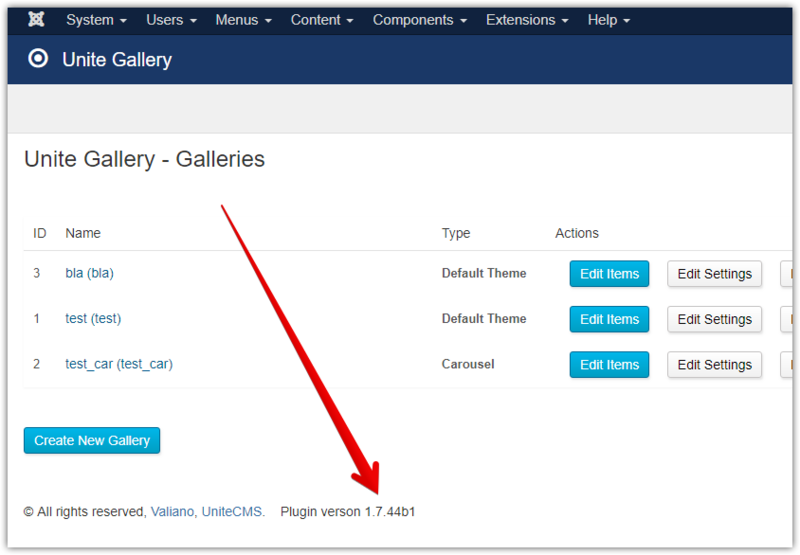 What's displayed in Joomla then is a little misleading, but ok.